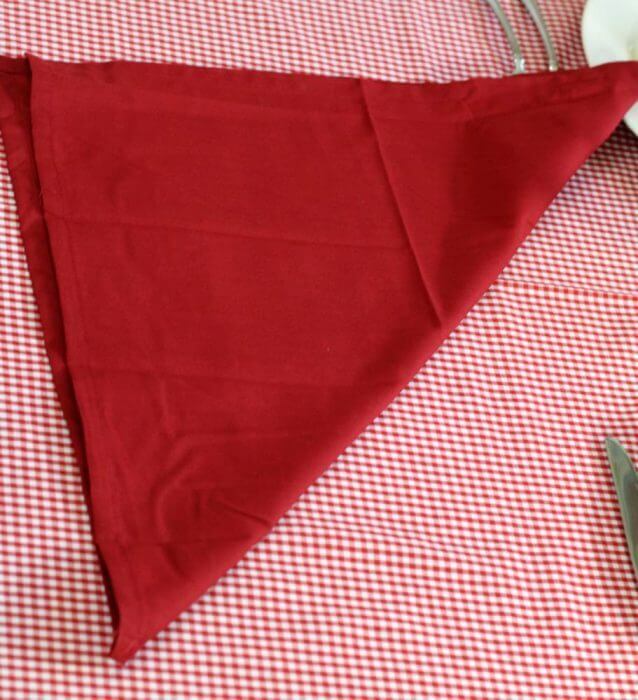 In this busy season of life (and which season isn’t busy) quick and easy meals are a must but that does not mean they have to be mundane. 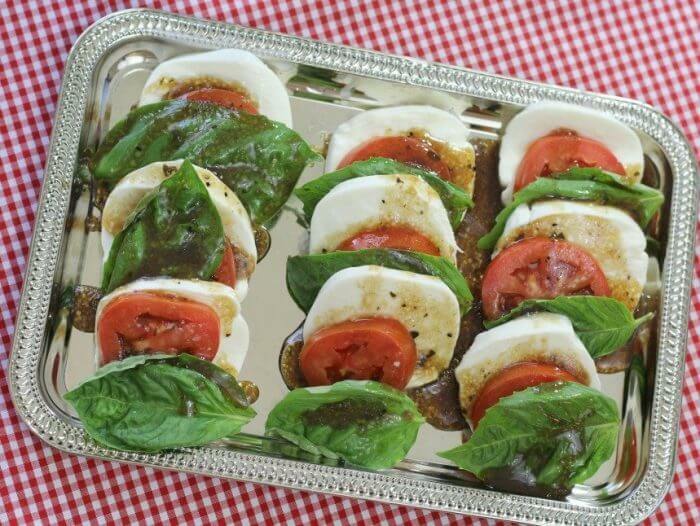 Combine our Tomato Mozarella Caprese Salad with your favorite Bertolli Classic Meal and the mundane turns into mangia! 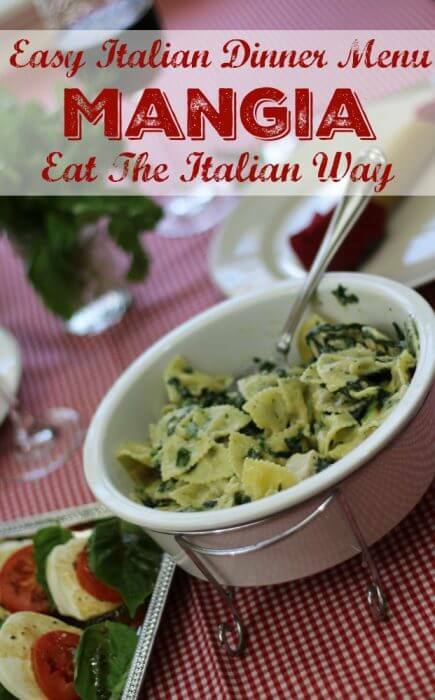 Mangia is Italian for eat but eating the italian way is so much more than just eating, it is making memories over delicious food. 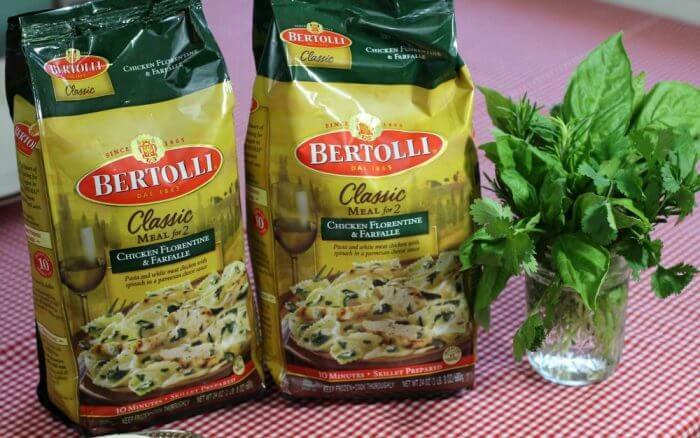 When creating your Italian Dinner Menu be sure to take a look at all the varieties of Bertolli Classic Meals. 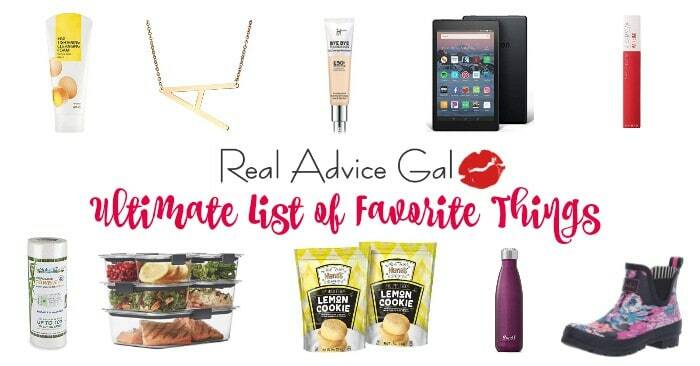 I chose Chicken Florentine and Farfalle because our family loves that dish. I also went with a super simple appetizer and a simple red wine. That is it. 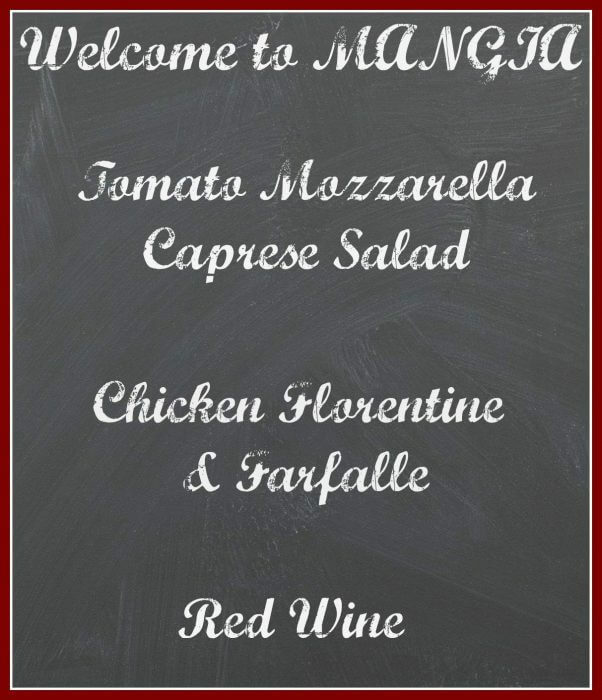 The menu is simple but the flavors are memorable. 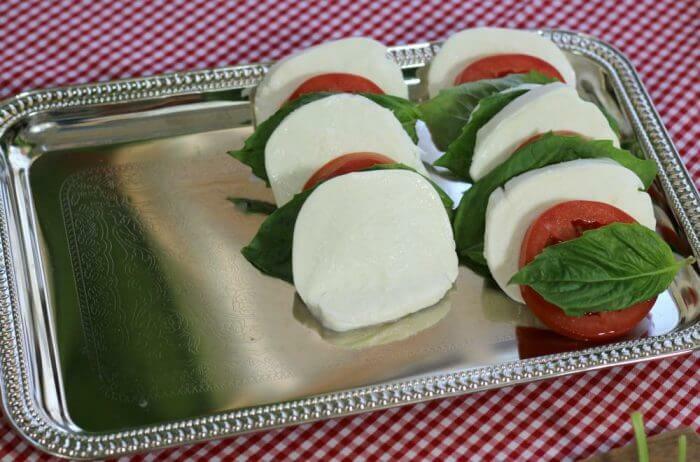 Slice the tomatoes and mozzarella. 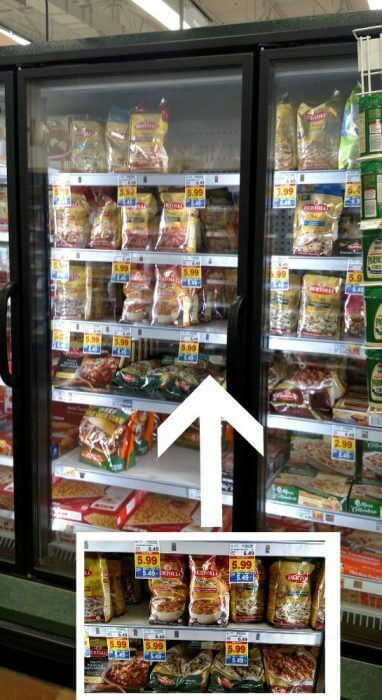 Tip: I bought the mozzarella pre-sliced to save a step. Remove basil leaves from the stems. 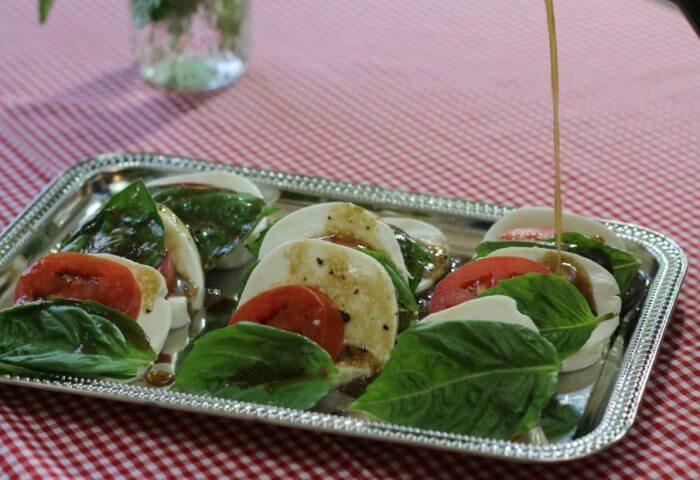 Layer the tomatoes, mozzarella, and basil on a service dish starting with the mozzarella as the bottom layer, then a tomato slice, and on top a basil leaf. 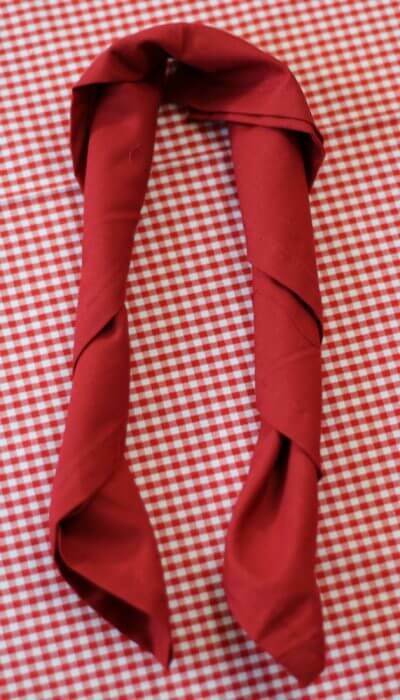 Prepare the main course – Chicken Florentine and Farfalle – according to the package directions. 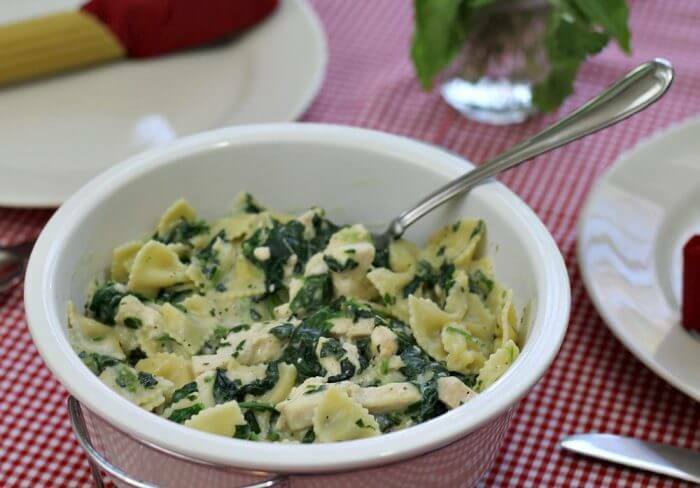 It only takes 10 minutes and ones skillet to create Italian meals, just cook the chicken florentine and farfalle in a non-stick skillet until the sauce is bubbling and everything is piping hot. Serve immediately. 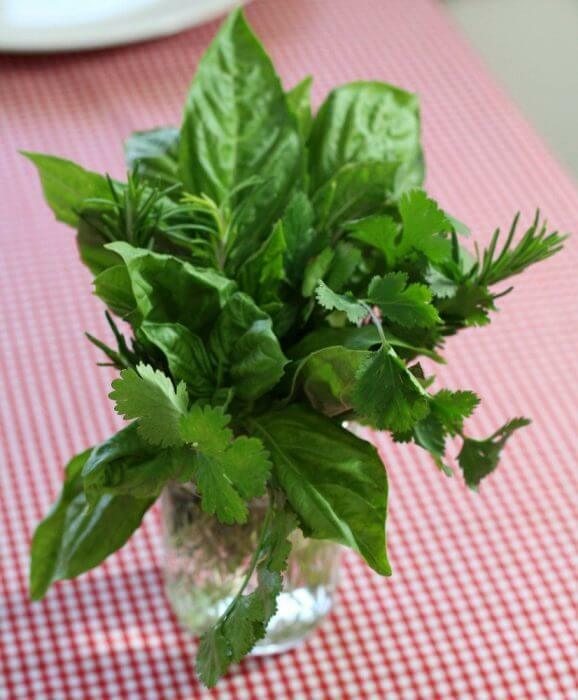 Make a lovely centerpiece using fresh herbs. I just took several bunches of the basil leftover from making the Tomatoa Mozzarella Caprese Salad and added some rosemary and cilantro since I had those at the house. The fragrance was wonderful and the fresh herb arrangement complimented the meal nicely. 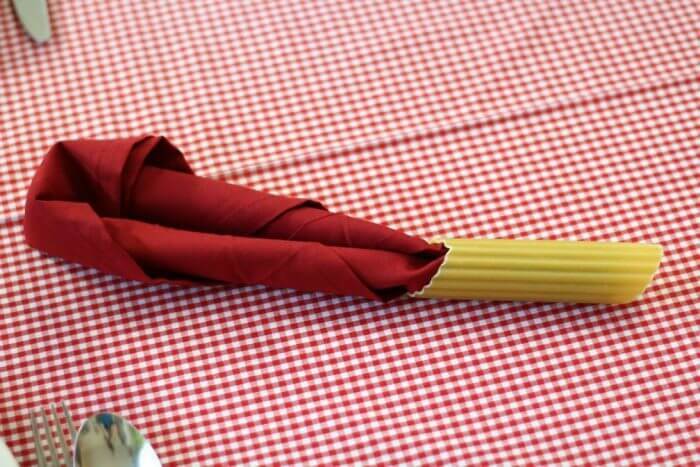 Step 3: Fold the napkin in half, in a sort of horse shoe shape, then gently push the ends through the manicotti shell. Step 4: Finish pulling the napkin through the shell. 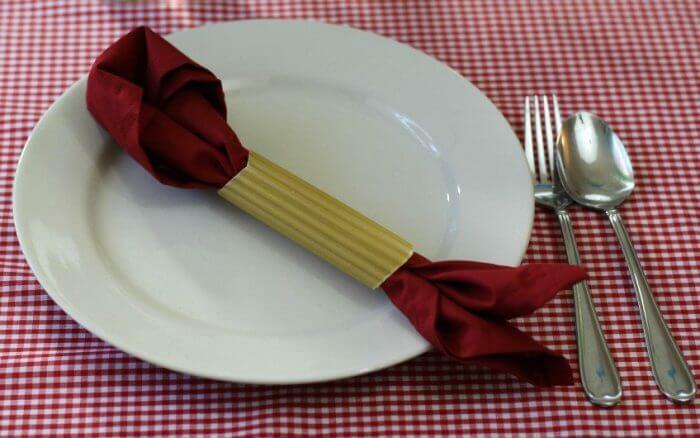 Keeping your italian dinner menu simple gives you more time to add special touches to the table setting. This is Mangia! This is how memories are made. 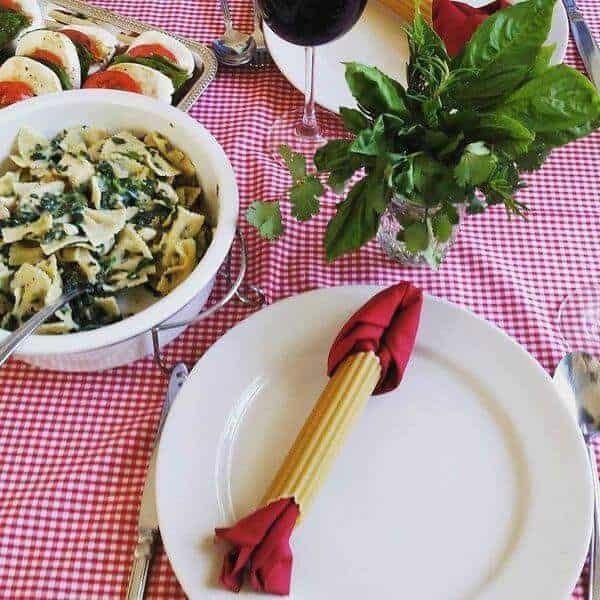 It’s like having a mangia restaurant in your home. You can find Bertolli items at some of the lowest prices of the year in a Kroger or Kroger banner store near you. Kroger banners include Fred Meyer, Smiths, Frys, Dillions, King Soopers, City Market, and QFC. Find a store near you. Share which variety of Bertolli Classic Meals your family loves the bets in the comments below!